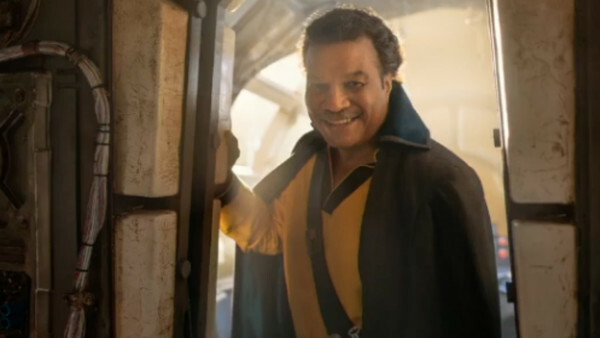 Lucasfilm has just given fans their first look at Billy Dee Williams as Lando Calrissian in Star Wars Episode IX. It's been over 30 years since Williams portrayed Lando in live action, but the actor has continued to lend his voice to the role in the years since. Episode IX - on the cusp of having its title and trailer revealed - will focus mostly on the newer cast of characters, with only Lando, Chewbacca, Threepio, R2 and Leia the remaining characters from the Original Trilogy. It's currently unknown as to what part Mark Hamill - Luke Skywalker - will play in the film, but with Lando back donning his stylish wardrobe, a move many consider to be long overdue, Episodes IV-VI will be well-represented in the finale to the Sequel Trilogy. Although Lando's outfit is sure to be a hot topic, it's the fact he's pictured inside the Falcon that'll get fans most excited. Lando last flew the ship in Return of the Jedi alongside the Sullustan Nien Nunb, and we can only hope he'll get to take to the cockpit yet again. Star Wars Episode IX releases December 2019. Star Wars Quiz: How Well Do You Remember The Last Jedi? 1. 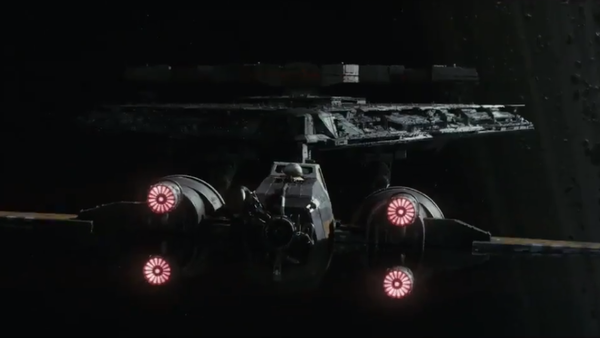 What Did The Resistance Lose As A Result Of The Dreadnought Assault?